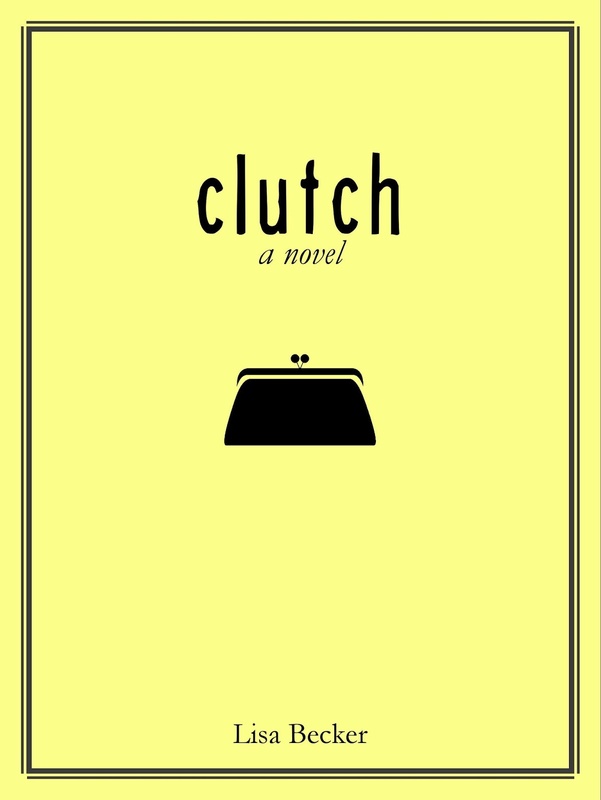 Over the last few weeks, I have posted a few posts on clutch, Lisa Becker's new novel, well today is the book's release day! Read on to find out all you need to know about the book. styles of handbags – the “Hobo” starving artist, the “Diaper Bag” single dad, the “Briefcase” intense businessman, etc. With her best friend, bar owner Mike by her side, the overly-accommodating Caroline drinks a lot of Chardonnay, puts her heart on the line, endures her share of unworthy suitors and finds the courage to discover the “Clutch” or someone she wants to hold onto. 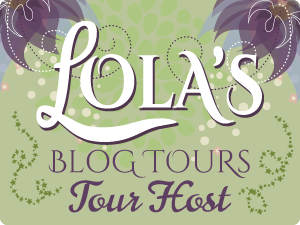 In addition to clutch: a novel, Lisa Becker is the author of the Click Trilogy, a contemporary romance series comprised of Click: An Online Love Story, Double Click and Right Click. She’s written bylined articles about dating and relationships for “Cupid’s Pulse,” “The Perfect Soulmate,” “GalTime,” “Single Edition,” “Healthy B Daily” and “Chick Lit Central” among others. She lives in Manhattan Beach, California with her husband and two daughters. To learn more, visit www.lisawbecker.com.